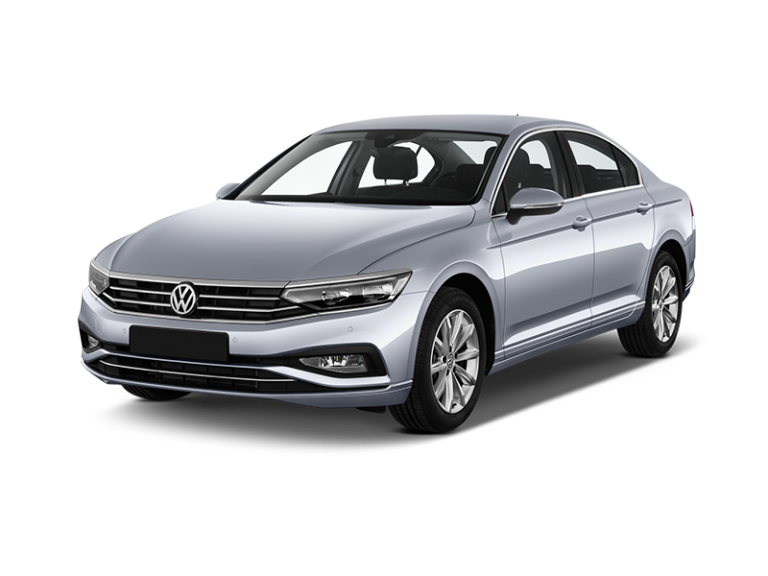 Our Limousine Estate Cars are the next class above Compact Estate Cars and offer more space for your whole family. Renting a car has never been so easy! 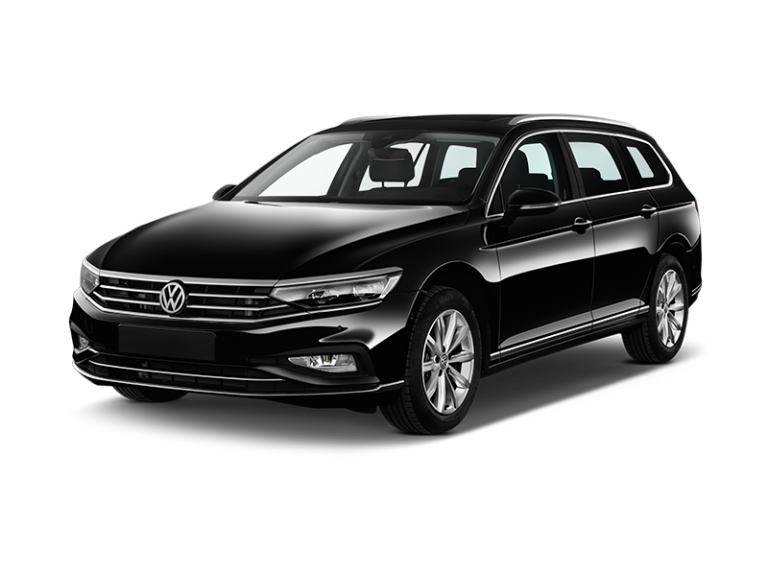 Book a Limousine-Estate Car in Berlin, Hamburg, München or elsewhere in Germany. When you cannot come to the rental station, give us a call, and we'll pick you up - free!